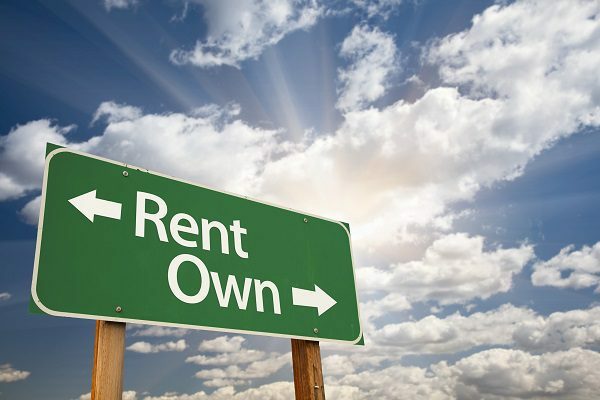 Rent-to-Own Car Plans get you to where you need to be. Are you constantly battling the public transport system, having to ask your friends and work colleagues for lifts, or paying exorbitant taxi and Uber fees? Then it’s time to seriously investigate alternate options to get you to where you need to be. Not everyone can access vehicle finance easily and quickly. If you have a less-than-stellar credit record, you may find it almost impossible to get a reasonable car finance deal from a bank. Rent-to-buy vehicle finance plans are another option that you should consider. With a rent-to-own deal from Earn-a-Car, all you need is proof of income, the ability to make an upfront payment of approximately R16 500 that includes your first month’s instalment depending on the vehicle you choose and be able to meet the monthly payment of between R3 000 and R5 000 along with a few other simple requirements. Getting your own set of wheels starts with researching the different options available to you. With Earn-a-Car you could be getting your dream car this year!